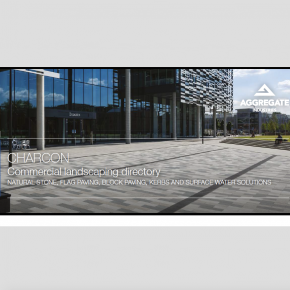 Aggregate Industries is a major manufacturer of construction materials including aggregates, asphalt, ready-mixed concrete and precast concrete products.Our Charcon rangeof hard landscaping products offers the commercial sector a comprehensive range of paving, kerbing and drainage. 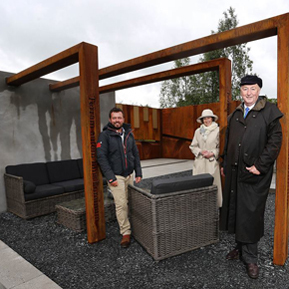 We pride ourselves on building strong relationships with our clients including a full design and support service from project concept to completion as well as innovative and integrated solutions to architects, civil engineers, landscape professionals, housebuilders and contractors in almost every aspect of the construction industry. Our goals are to provide the highest quality and most sustainable materials by continually developing new techniques, production processes and delivery solutions. 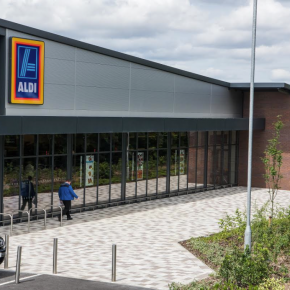 With our unrivalled access to the best raw materials, concrete technology and research teams, we are able to offer our clients the most appropriate and highest quality products at commercially attractive prices. 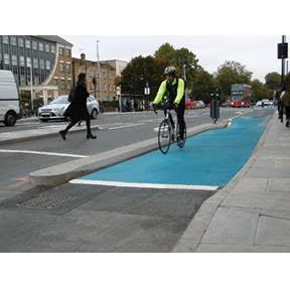 Charcon Hard Landscaping has been recognised by the Highways UK for its unique Cycleway Segregation Units at its 2018 Materials Innovation Hub Awards. 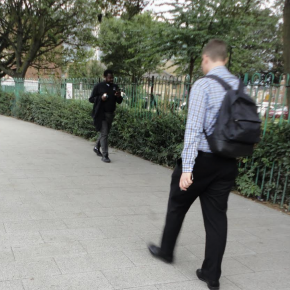 Charcon has developed and supplied a bespoke permeable flag paver for phase one of Haringey Council’s White Hart Lane public realm improvement project. 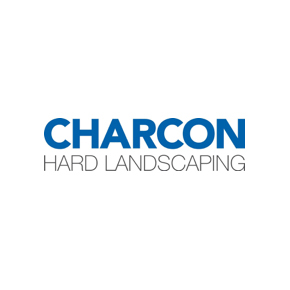 Charcon Hard Landscaping, a division of Aggregate Industries, has made a move to strengthen its specification team with a new appointment. 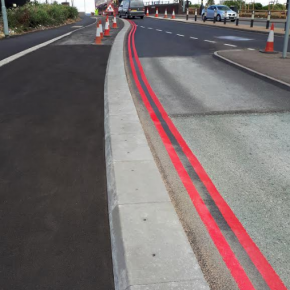 Charcon Hard Landscaping is supporting a project to restore Anchorsholme Park to its previous glories, as deep rooting engineering works on the Blackpool seafront location gather pace. 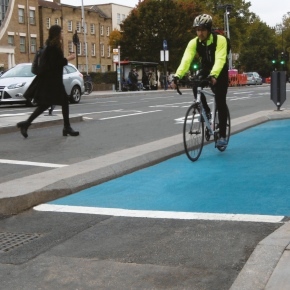 Charcon Hard Landscaping has joined Birmingham’s Cycle Revolution by supplying 955l/m of its award-winning Cycle Kerb for the city’s new cycle highway. 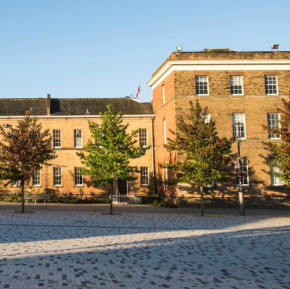 Charcon Hard Landscaping was recently chosen to complete the development of a central campus square at the University of Leicester. 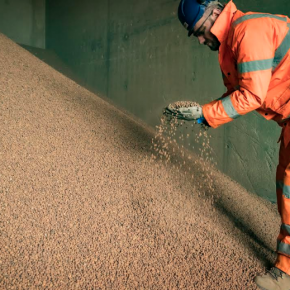 Charcon Construction Solutions, part of the Aggregate Industries Group, has introduced a lightweight product to its pre-cast concrete portfolio. 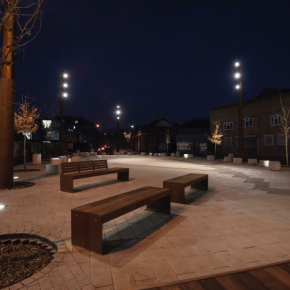 Charcon, the commercial hard landscaping division of Aggregate Industries, has recently aided the creation of a new accessible and attractive public space. 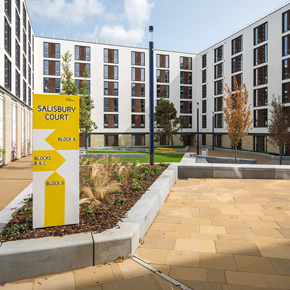 Charcon has played a hugely substantial role in the development for the new multi-million pound Salisbury Court student accommodation scheme in Edinburgh. 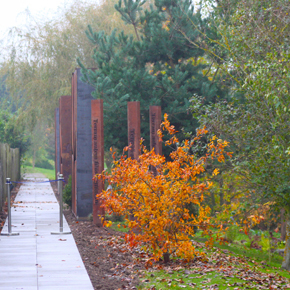 Charcon, the commercial hard landscaping division of Aggregate Industries, has supplied quality commercial flag paving and kerbs to the Institute of Quarrying’s award-winning ‘Quarry Garden’ at the National Memorial Arboretum. 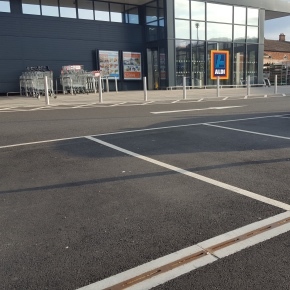 Charcon has recently delivered Andover Textured Block Paving to the new £12m Snowhill Retail Park in Wakefield. 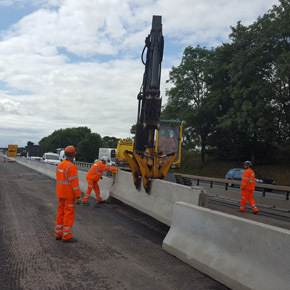 Charcon Construction Solutions, part of the Aggregate Industries Group, has supplied structural concrete barriers for a project on the M6 motorway. 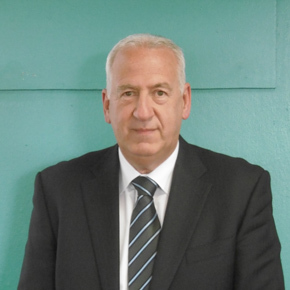 Charcon has made three new appointments across its specification and sales teams, in response to growing business opportunities. 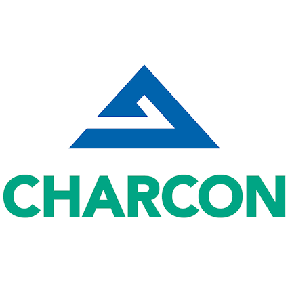 Charcon has announced that its linear drainage product Safeticurb has seen continued sales growth after relaunching the product in January 2016. 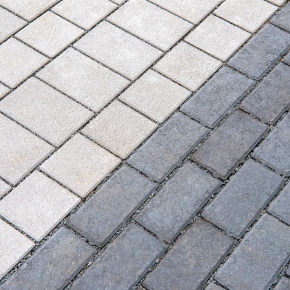 Demonstrating its support for the Institute of Quarrying, Charcon has donated a selection of commercial flag paving and kerbs to its show ‘Quarry Garden’. Charcon has published its 2017 trade directory in a new, handy 49-page pocket-sized, spiral-bound format for complete ease of use. 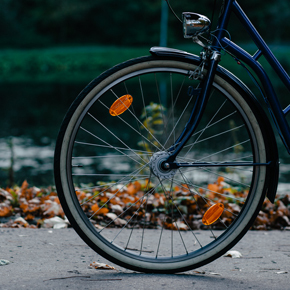 Charcon will be exhibiting at a number of cycle events that are taking place across the country throughout 2017. 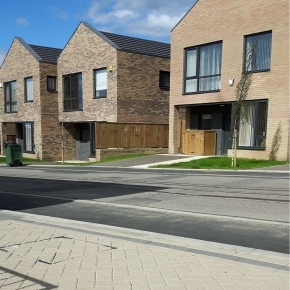 Charcon has supplied precast concrete flags, blocks and kerbs to Evolution Gateshead for its renowed multi-million regeneration project: Gateshead BIG. 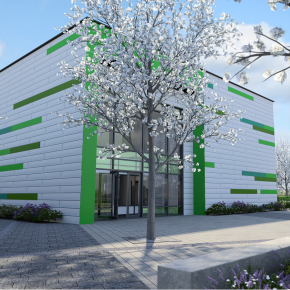 Charcon has completed a significant delivery to the new £20 million Sybil Andrews Academy at the Moreton Hall development in Bury St Edmonds, Suffolk. 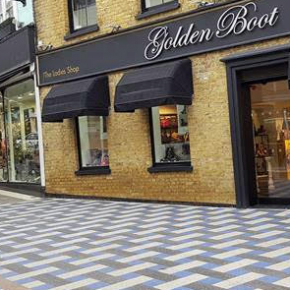 Charcon has enhanced its successful Infilta permeable block paving range by incorporating a new design element. 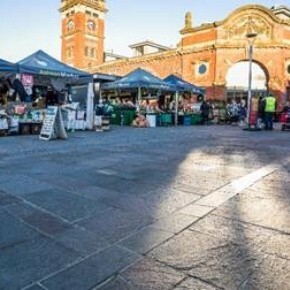 Charcon has supplied Italian Porphyry natural stone to a project in Tameside, Greater Manchester, which aims to transform the historic Ashton Market Square. 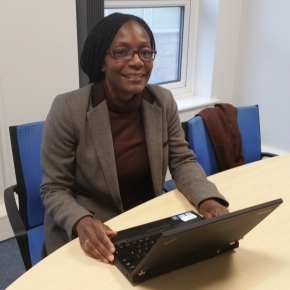 Patricia Madingou has been welcomed to Charcon, the commercial hard landscaping division of Aggregate Industries as the Specification Manager. 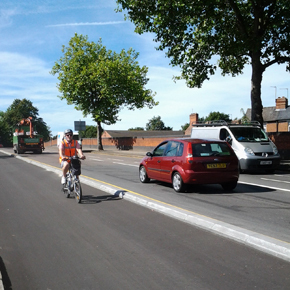 Charcon has delivered its award-winning cycleway segregation kerbing for the first phase of Nottingham City Council’s Western Corridor cycleway route. 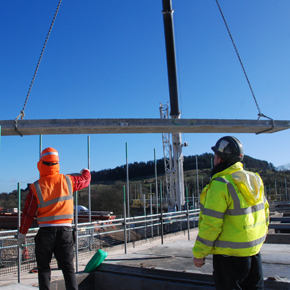 Novus specified Charcon Construction Solutions to supply and install a range of structural precast concrete materials for the Mount Cook Adventure Centre. 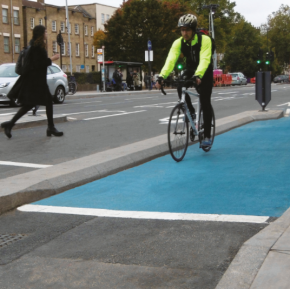 The Eco Countryside Cycle Kerb Segregation System has been named Innovation of the Year in the ‘Materials’ category at the 2016 London Construction Awards. 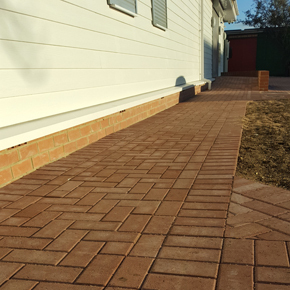 The heritage station building features an attractive frontage and surrounding pathway creating using Europa block paving by Charcon. 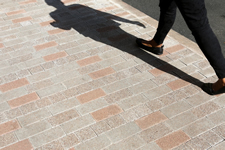 Charcon has been awarded a contract to supply its Andover Washed block paving to a new Sports Performance Centre at Heriot-Watt University’s Edinburgh campus. 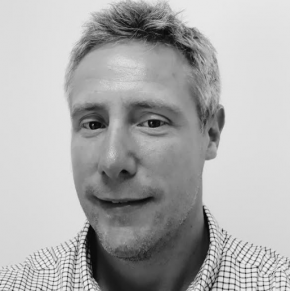 Dave McClelland has been appointed National Account Manager for Charcon, the commercial hard landscaping division of Aggregate Industries. 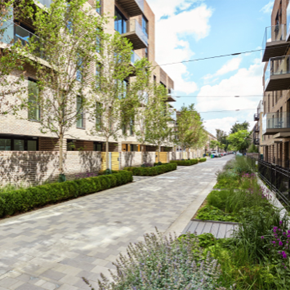 Charcon has supplied approximately 3,500m2 of hard landscaping materials to the Trafalgar Place residential project in Elephant & Castle. 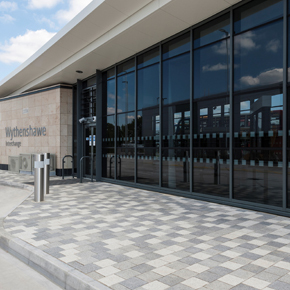 Charcon has supplied its Andover Washed premium block paving to the Transport for Greater Manchester’s new £6 million transport interchange in Wythenshawe. 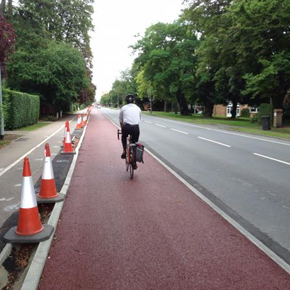 Charcon has delivered bespoke kerbing for Cambridge’s Huntingdon Road Cycleway, which forms a new sustainable transport link. 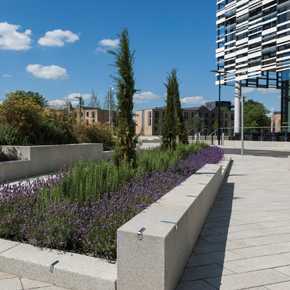 Charcon has delivered over 2,000 tonnes of landscaping materials for Manchester Metropolitan University’s new £140 million sustainable campus. 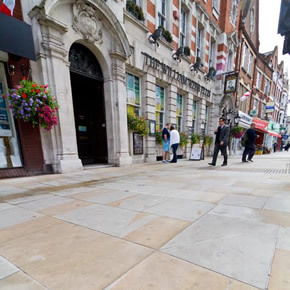 Charcon’s paving products have been used in a multi-million pound investment programme to transform Twickenham’s town centre for the Rugby World Cup.